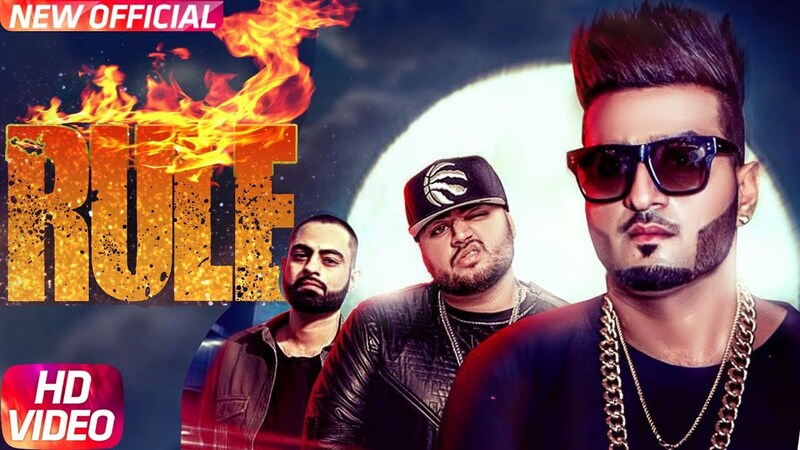 Offlicence are ready to unleash their new single titled ‘Gallan’, the track serves as the latest release from their future album hoping to appeal to the Punjabi masses with a collection of songs filled with Desi bangers and feel good jams for the ladies. 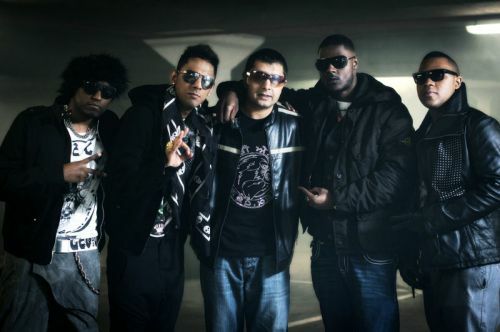 Gallan is Offlicence’s newest single since “Style” featuring Panjabi MC and will be their first single from 3 consecutive releases planned this year. 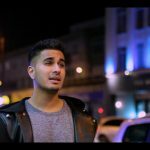 Offlicence are pleased to introduce a talented music producer based in Montreal into the Asian music scene named ‘KNY Factory’, who was born in Paris to an Indian father and a French-Canadian mother. His tone of music has ethnic soul, bass and club jams all in one. 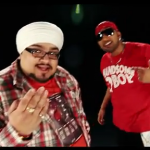 Offlicence see ‘Gallan’ as a continuation of the direction of their sound within Asian music, with the song topic making the single a serious threat for valentines with the helping hands of lyricist ‘Binder Nawepindia’ (Moorni).